The year 2020 has long been a benchmark for when the “smart home” will finally be mainstream, but according to the results of a survey released by Coldwell Banker Real Estate, the original Silicon Valley real estate start-up founded in 1906, that time may come sooner than we thought. 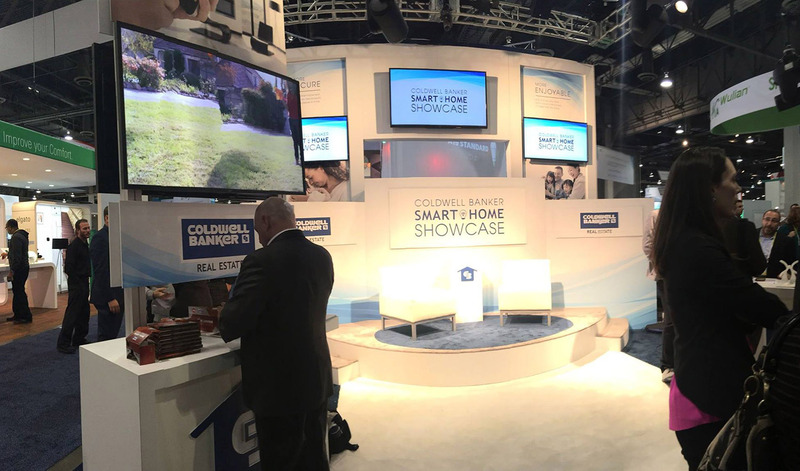 Coldwell Banker is one of the major sponsors of the 2016 Consumer Electronic Show, which kicked off today in Las Vegas and runs through Saturday. Smart home technology is one of the hottest topics at the show. The Coldwell Banker® Smart Home Marketplace Survey, which polled more than 4,000 Americans in advance of CES, found that almost half (45 percent) of all Americans either own smart home technology or plan to invest in it in 2016. The survey also showed that it’s not just the tech-savvy who are on board with the smart home. Of people who either have smart home technology or plan to buy it in 2016, more than one in three say they don’t consider themselves early adopters of technology. The Smart Home Marketplace Survey also found that more than half of homeowners (54 percent) would purchase or install smart home products if they were selling their home and knew that doing so would make it sell faster. Of that group, 65 percent would pay $1,500 or more. 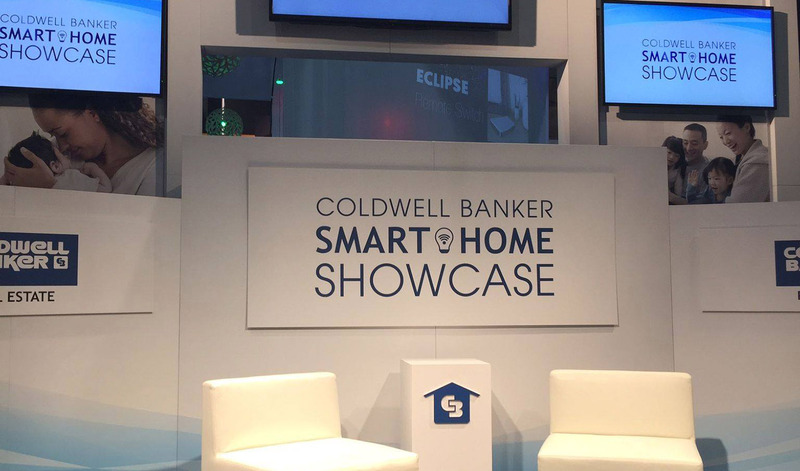 Coldwell Banker Real Estate is co-sponsoring the Smart Home Marketplace at CES 2016. This marks the first time that a real estate company is sponsoring the Marketplace, which has nearly doubled in size since 2015. 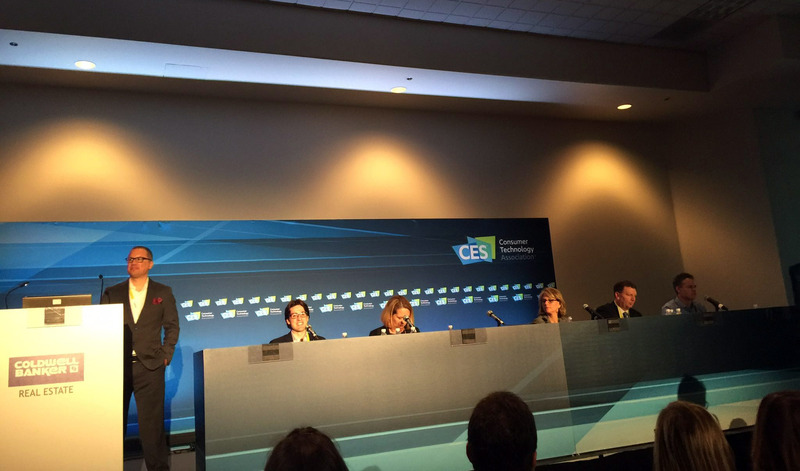 The company also hosted a CES conference, titled “Selling Smarter: Real Estate and The Smart Home,” on Wednesday. 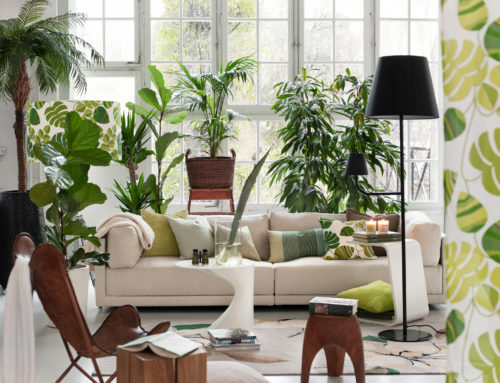 The event featured representatives from Coldwell Banker as well as Nest, Lutron and August, who discussed how “smart” is the next big trend in real estate and what that means for smart home technology manufacturers. In addition, Coldwell Banker is co-sponsoring a smart home test in Louisville, Ky., which is being led by CNET to see how the homes of tomorrow will function. 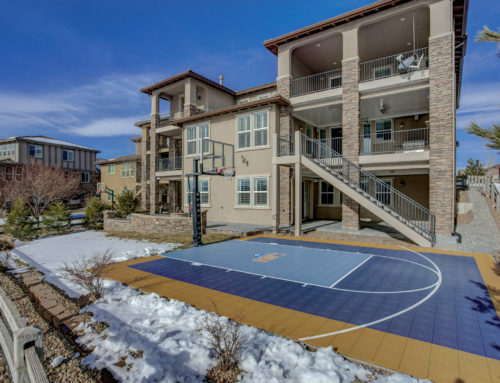 The popular product-review site is using a four-bedroom, four-bathroom house with a swimming pool and a three-car garage for the endeavor. There, CNET’s staff can tinker with the various gadgets home owners are expected to buy over the next three to five years, like smart kitchen and laundry appliances that could help reduce water and energy consumption. Entertainment is the entryway for smart home technology. More than three-quarters (76 percent) of Americans think that having just one category of smart technology in your home isn’t enough for it to be considered smart. 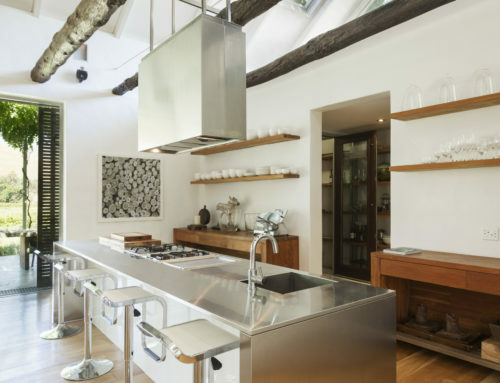 Smart home technology is no longer just for the young and affluent. Older generations are adopting certain types of smart home technology faster than younger ones. 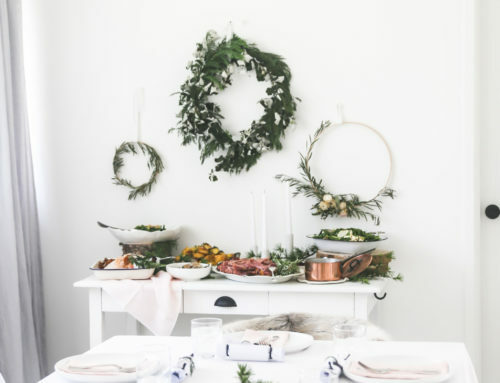 For instance, 40 percent of those over 65 who own smart home products currently have smart temperature products, compared to only 25 percent of Millennials (ages 18 to 34). The percentages of Americans with a household income of between $50k and $75k and that of those with between $75k and $100k who have smart home technology are nearly identical: 25 percent versus 26 percent. 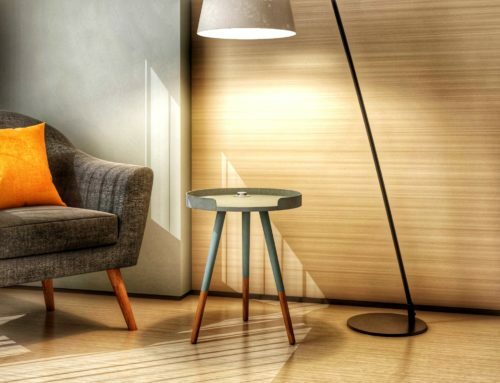 Buying smart home products is in one word – addicting. Seventy (70) percent of people with smart home technology said buying their first smart home product made them more likely to buy another one. To stay on top of all things #smarthome at CES, follow Coldwell Banker’s live streams all week at ces.coldwellbanker.com and tune into the action on social media by searching ‪#‎CESCB‬.